You already know the longer it takes to detect a problem, the more expensive it is to resolve. 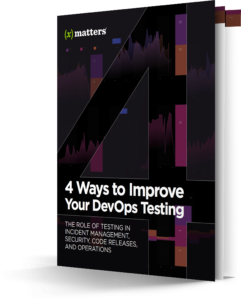 Your testing needs to happen earlier in the development pipeline while taking into account all aspects of privacy, security and monitoring. Fill out this form to get your eBook.